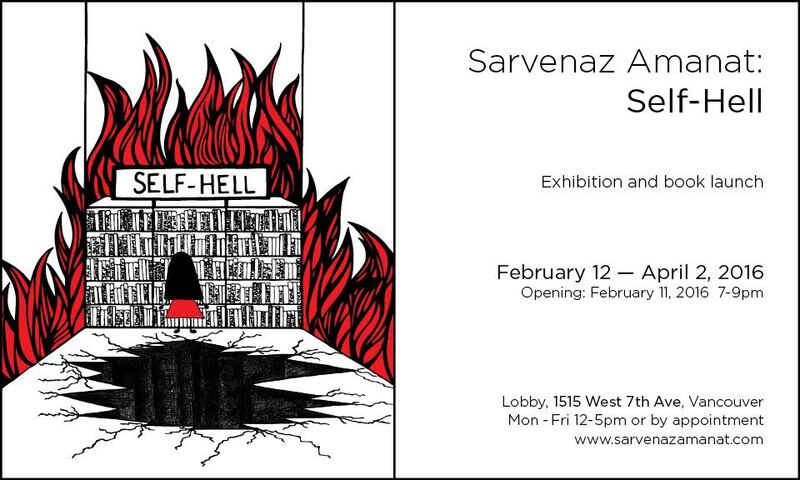 Vancouver, BC—On view from February 12 to April 2, 2016, Sarvenaz Amanat’s exhibition ‘Self-Hell’ features a series of 21 dramatic ink drawings and 4 conceptual sculptures depicting the many diverse emotions experienced by human beings. These revealing and evocative works seek to capture the dichotomy of the human condition, both the negative and the positive, and bring the fragile subtleties of our temporal existence to the surface. Sarvenaz Amanat has collated these expressive drawings to produce a comprehensive picture book meant for contemplation and introspection. The result is a radically different perspective on today’s cultural preoccupation with ‘self-help’. This exhibit explores the complex journey from sadness and confusion to joy and hope. 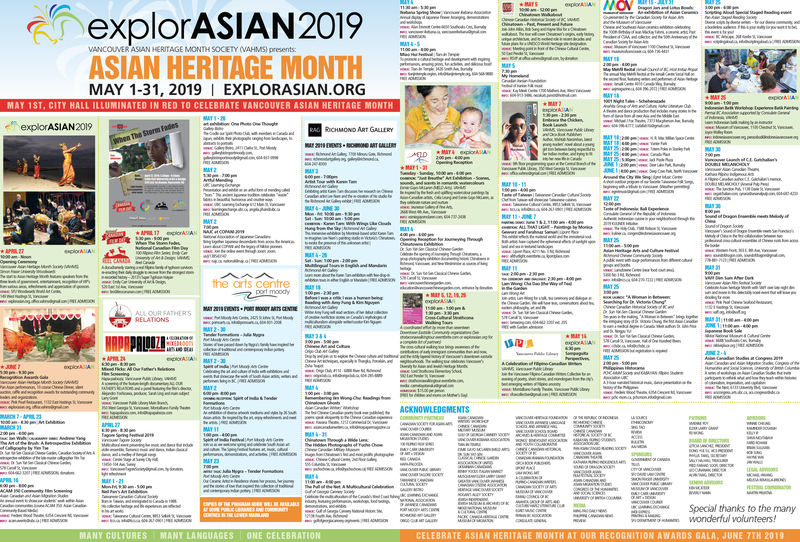 Amanat, who typically draws in a classical style, has chosen a simple graphic medium to evoke these diverse emotions – from the fractured landscape of depression and anxiety to integration and renewed joy. Tags: arts and culture, Book Launch, literature, writing. Bookmark the permalink.